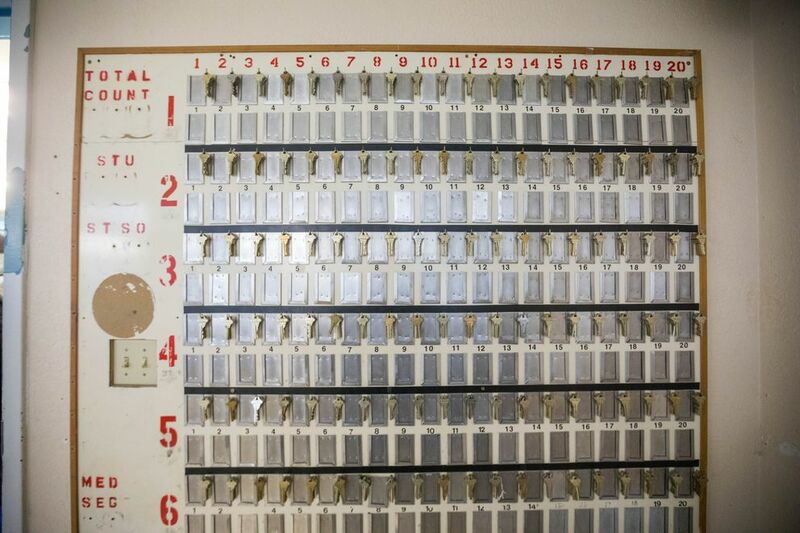 SUTTON — Palmer Correctional Center, a prison built to house nearly 500 inmates on a windswept bench of the Matanuska Valley, sits silent and largely abandoned. Gov. Bill Walker ordered the 50-year-old prison closed in July to save more than $5 million a year amid scarce state revenue, drained by falling oil prices. The last inmates left in mid-October — a month early — ahead of an advancing wildfire. White and pink bedsheets shroud kitchen equipment. Spikes of frozen chard and other greens still stud outdoor gardens. Walls bear the vivid Alaska scenes and inspirational slogans painted by Manfried West, convicted of the 1994 murder of Alaska secessionist Joe Vogler in Fairbanks. 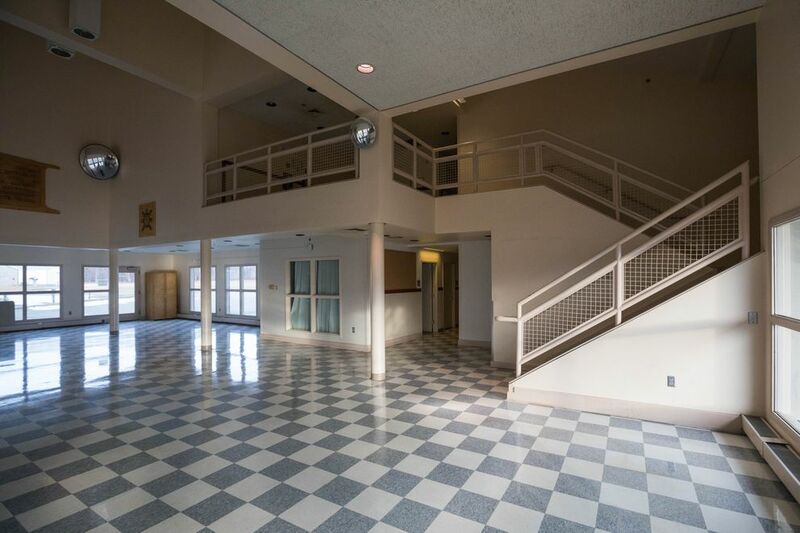 Now the Alaska Department of Corrections is left trying to figure out how to "repurpose" a built-as-a-prison facility expected to cost $1 million every year just to keep open. The Department of Corrections plans to spend a year deciding the prison's future, said Commissioner Dean Williams. The agency convened a brainstorming session Wednesday at the prison to hear concerns and new potential uses for the facility and its 640-acre grounds. 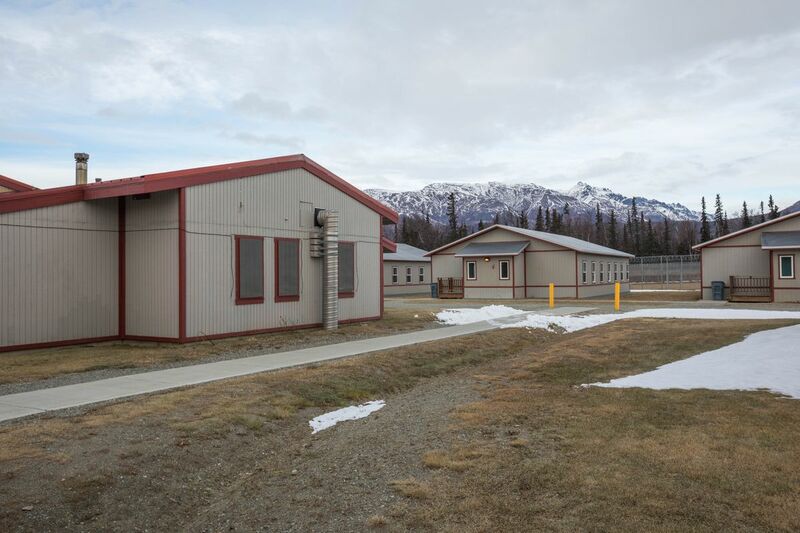 The future is complicated by split ownership: Corrections owns the 25 buildings but the land is managed by the Alaska Department of Natural Resources for the state Public School Trust Fund. "This is an opportunity to think real clearly what all of you think about this resource we have before we decide to mothball such a valuable resource," Williams told the group. "Everything is on the table." About 60 participants Wednesday led by a moderator came up with ideas using Post-It notes and Sharpies. They operated under two conditions: at least cover the $1 million annual cost of keeping the prison open; and provide broad community benefit. A glut of scattered ideas — including a chicken farm and a casino — galvanized into three top preferences: a state training facility; substance-abuse detoxification and treatment; and transitional housing. Williams, during a break, said he could be flexible on the annual offset if the new use brings major public benefits. "I really care more about the benefit to the community even if it costs a little bit more," he said. One group is actively hoping to use the prison. A proposal to house an opioid detoxification and treatment center at the prison is circulating in the community. But the most popular of three top ideas that emerged Wednesday was to use the old prison for a state training facility for Alaska State Troopers, state corrections officers or wildland firefighters. Two state agencies, the Department of Public Safety and the Division of Forestry, already have places to train, representatives of both said during breaks in the session Wednesday. 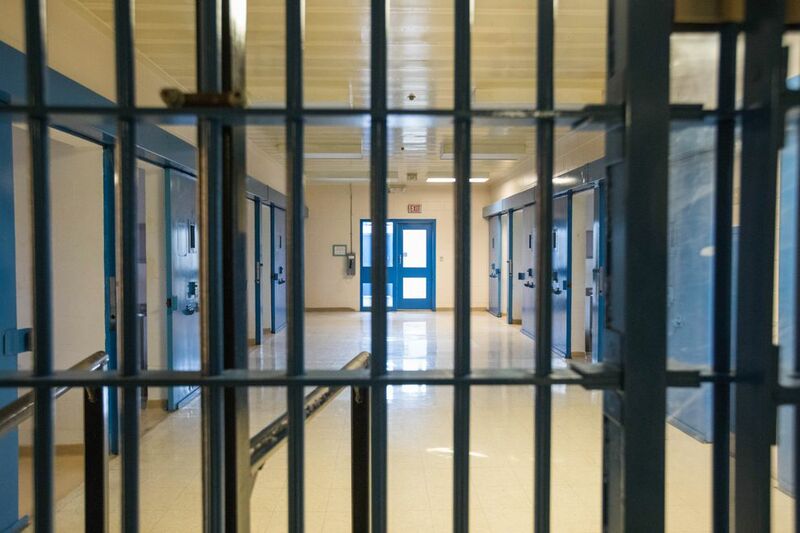 A forestry division representative said though the state currently has its training needs covered, DOC approached his agency to participate in the prison process. DPS Commissioner Walt Monegan said trooper recruits will still train at the department's Sitka academy, where in-service troopers train as well. But it is possible the state could save money by "colocating" an in-service training facility for troopers and corrections officers at the old prison. Now troopers who fly to Sitka for training from, say, Kotzebue, could fly to Anchorage and drive to Sutton at a lower cost instead, Monegan said. But that doesn't mean there isn't room for another use, he added. "It's not to take over the whole thing. I don't see that some of these things are mutually exclusive." A detox or treatment facility got the next highest vote count on Wednesday, followed by transitional housing. Proponents with the Mat-Su Opioid Task Force say detox is sorely needed in Alaska, especially in the Valley, and for inmates. But residents in Sutton have balked at the idea, and say a local land-use district prohibits drug rehabilitation facilities without a conditional-use permit. During Wednesday's brainstorming session, a table of Sutton residents and a few DOC representatives posted dozens of Post-Its with suggested uses such as a hunting club, flight school, correctional facility and aviation park. Substance abuse came up only in their list of concerns, which included criminal activity and conflict with the Sutton special-use district. Several representatives of Fallen Up Ministries, the nonprofit proposing the detox center, attended the session. Rather than conventional "cold turkey" protocols, the group hopes to use a device behind the ear that uses electrical feedback to ease the pain of withdrawal. 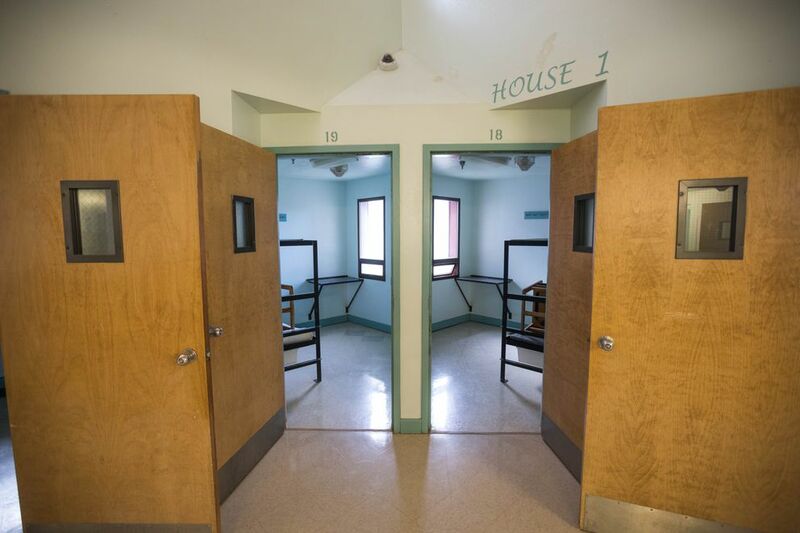 Fallen Up founder Terria Walters on Friday said she liked the minimum-security area, with four wings of rooms, a homey commons area washed by natural light, and a hospital — rather than jailhouse — atmosphere. A trooper training center could be an ideal partner for such a big campus that also includes detox, she said. "Then the community would probably feel a little more safe." Williams, during a break, said detox isn't a foregone conclusion in the process, though DOC is grappling with the challenges of heroin addiction too. Opioid addicts account for a third of the inmates going through detox in Alaska's jails and prisons. "We have people detoxing in jail from heroin right now as we speak," he said. "If we can treat these individuals … they're not stealing stuff in your neighborhoods." The possibility of using the prison as some kind of transitional housing center was also popular. 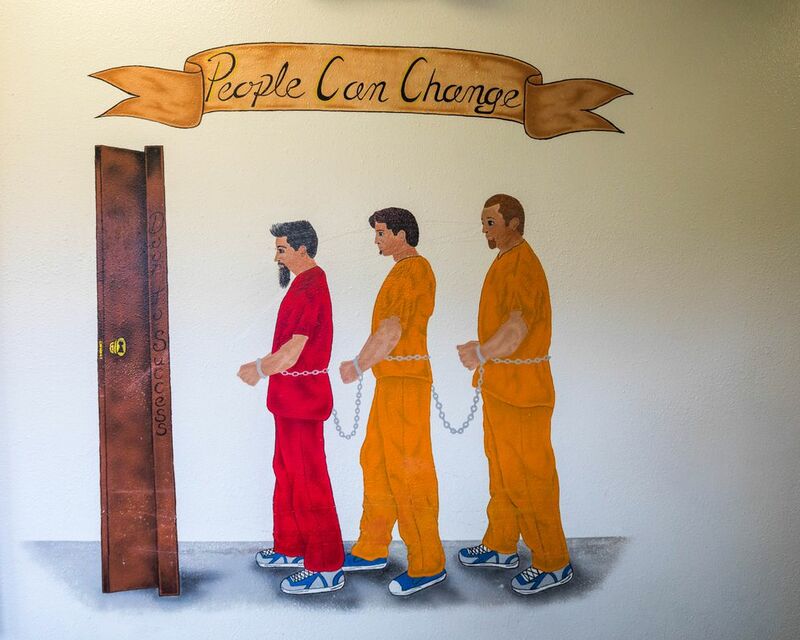 Palmer Correctional housed the only Transformational Living Community program in the state for male inmates, state officials say. The "TLC" program is a faith-based, 12- to 18-month program focusing on addiction and other problems leading to crime. It's not clear how TLC will proceed now that the prison is closed, officials say. It's currently been transferred to Goose Creek Correctional Center but the future is uncertain. Palmer Correctional's chapel is full of stored chairs and tables, but a brilliant stained-glass window still bathes the room in brilliant color. "The program absolutely changed some lives," said Sgt. Frank Buzby, a veteran corrections officer at Palmer who led a tour of the facility on Wednesday. Future development at the prison property will have to pass muster with DOC, but must include discussions with DNR. The school trust land designation means the state has a mandate to generate revenue off the property, according to Clark Cox, with DNR's Division of Mining, Land and Water. A private entity that takes over the property would probably have to pay fair-market value, Cox said. That could also apply to a nonprofit. Any decision pertaining to the prison property will have to gain the approval of the state school trust land board if a lease or sale is involved, he said. "That's one more step we'll have to do on top of our usual standards and regulations." Staffers took photos of all the Post-Its in the room Wednesday so Williams could get a closer look. In response to a question about the process, DOC spokesperson Corey Allen-Young sent an email statement saying the department will look all the options proposed for Palmer Correctional. "The next steps include researching and working with both state and community partners to come up with feasible options that will benefit the Mat-Su Valley community and lead to savings to the State of Alaska," Allen-Young wrote. Buzby, who's spent the last 13 years at the Palmer prison, said he'd like to see it continue to serve people. "I have some interest in seeing rehab over long-term incarceration," Buzby said after leading the tour Wednesday. "Rehabilitation is a good thing."